I am a professional basketball player of 8 years currently playing for ADA Blois in Blois, France. My journey has been filled with invaluable lessons in basketball and business along the way (Some I learned the hard way). I want to pass this knowledge to you so you can avoid some of the mistakes I made. Click the button below and let's MAKEMPAY together! 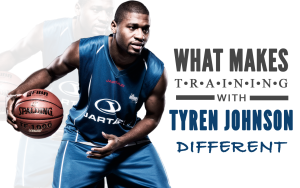 Tyren Johnson Makempay Skills Camp are held in various regions across the country. I personally host all of my skills camp. I’m very involved in the camps being hands on. 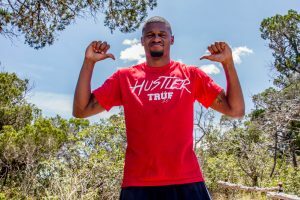 Camps will be held globally as I’m currently an international proffesional basketball player I will be partnering with cities across the globe. There is a vast library waiting for you to take your game to the next level. 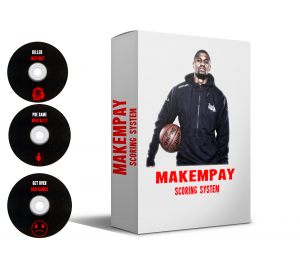 If you are Player, Coach or Trainer, there is something for everyone. All of my drills at your finger tips from beginner level, intermediate to advanced skills. Hit that button to check them out. 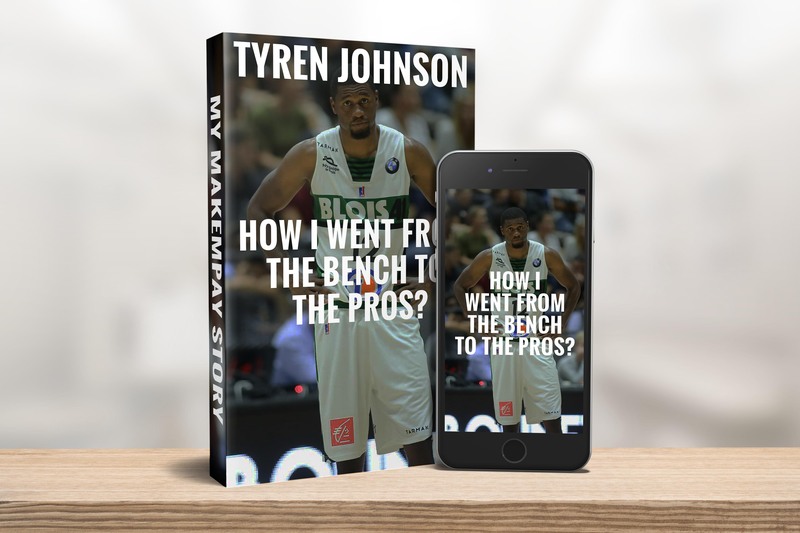 Email me: tyren@tyrenjohnson.com to get started. For updates on all of things that I've been up to, monthly wisdom and new drills as well as offers towards some of my products. I would love to have you on board!